Cyberattacks are becoming more complicated, whether through malware, viruses, or phishing attacks. The only way to counteract these attacks is through an IT services company in Orange County that offers business continuity planning. For example, a good MSP will enable you to download the newest security updates as soon as they become available. You will also receive around-the-clock monitoring to ensure your company remains protected and is not blindsided by a cyberattack. 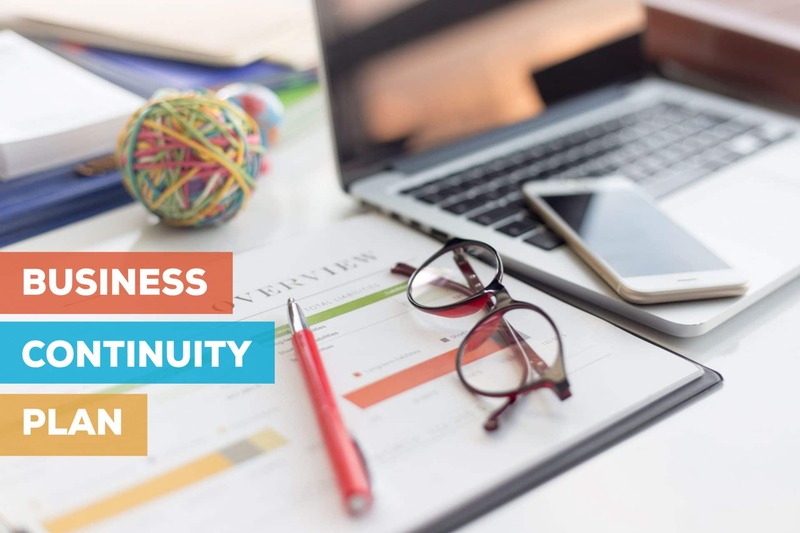 An IT services company in Orange County can help your business bounce back from a disaster using a business continuity plan. Technijian is an IT provider that offers data backup and recovery services for companies of all sizes. We understand the importance of a backup plan, as the use of cyberattacks are increasingly complex and frequent. Our staff will be happy to answer any of your questions. Contact us today and let us help your business stay protected from the threat of cyberattacks, natural disasters, and user errors.